Ajax Cape Town has confirmed the signing of midfielder Gerald Takwara, according to SuperSport TV. The former FC Platinum player joins Tendai Ndoro at the club who signed a contract two days ago. Takwara was part of the Zimbabwe side that won the 2017 COSAFA Castle Cup in South Africa last June and helped FC Platinum do the league and cup ‘double’ in Zimbabwe. 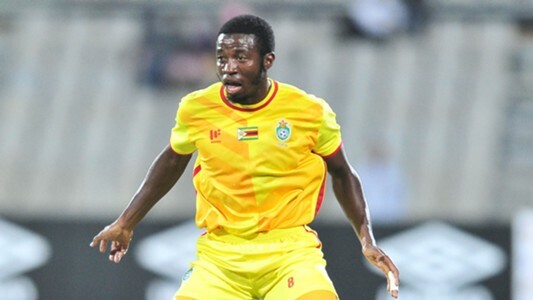 Meanwhile, the Zimbabwe champions on Saturday confirmed the departure of the midfielder to Cape Town but gave no details of the transfer fee or Takawara’s contract.